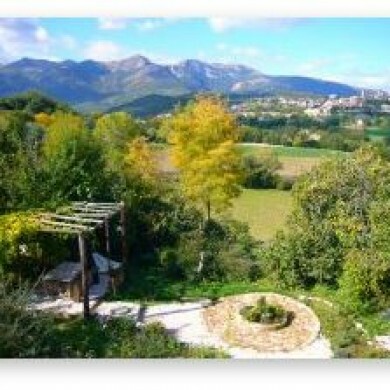 If you are looking for the ideal location for a cycling holiday in Le Marche. 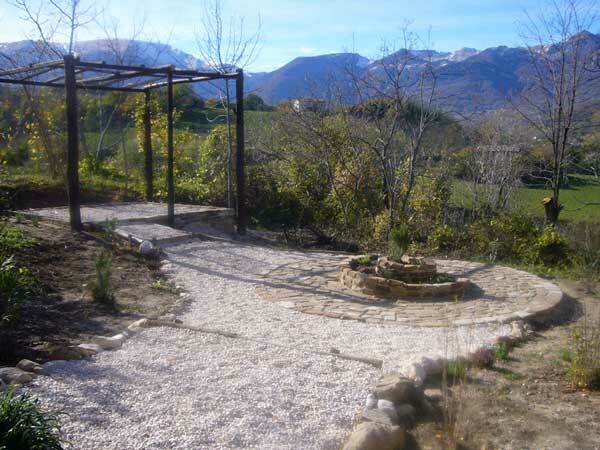 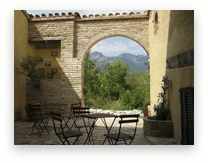 Our Le Marche Villa is ideally positioned for an Italian cycling holiday or mountain biking holidays. 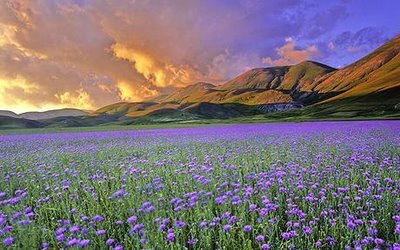 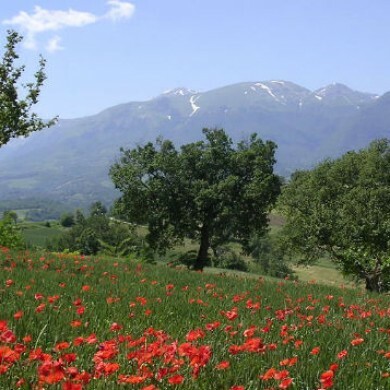 Situated on the edge of the Sibillini Mountains National Park and 2km from the medieval town of Sarnano in this wonderful area of Le Marche, Italy. 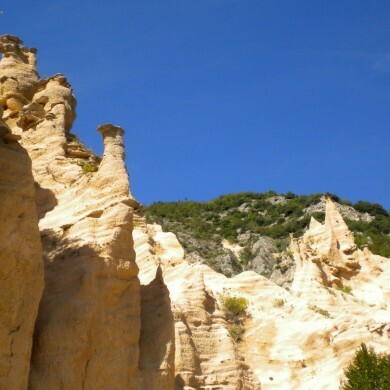 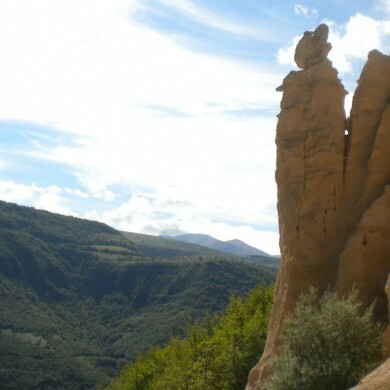 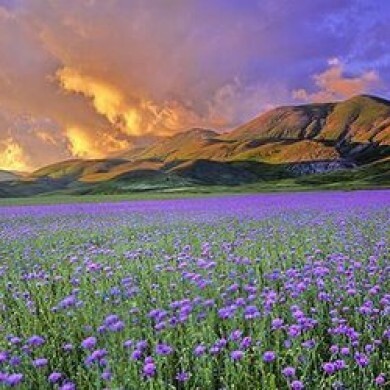 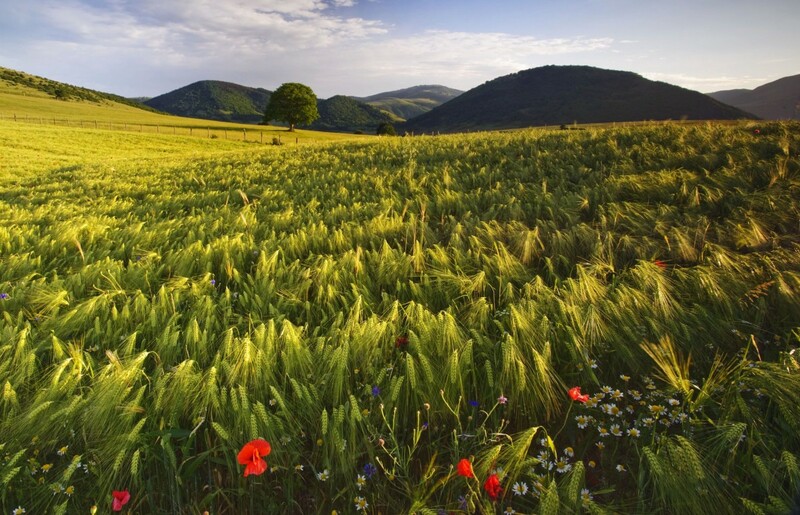 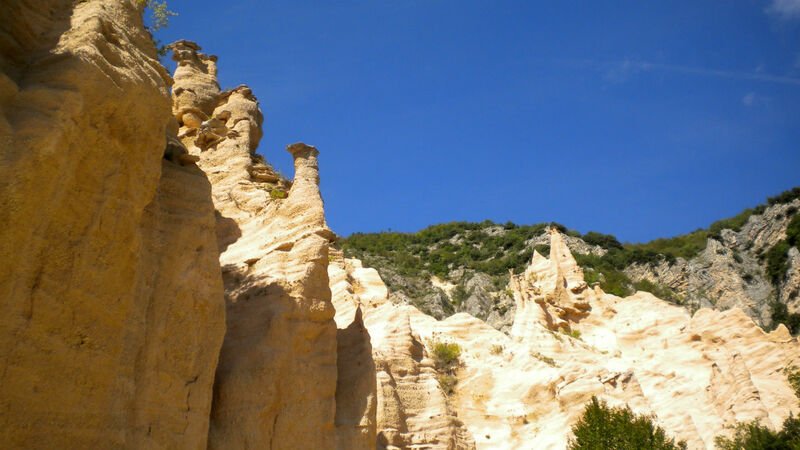 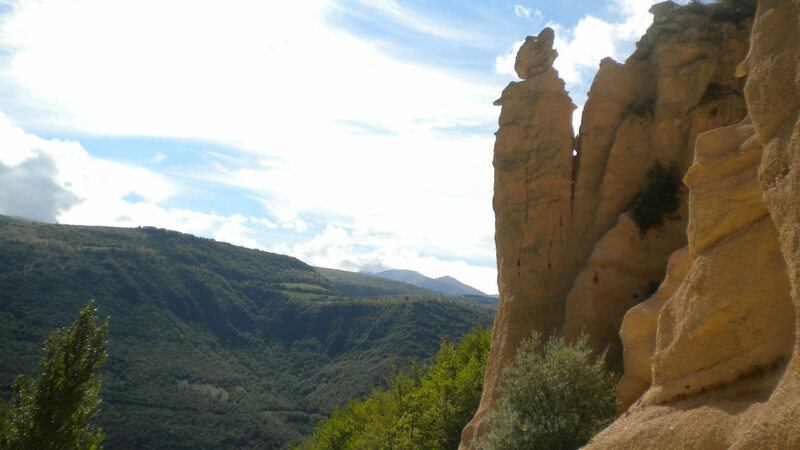 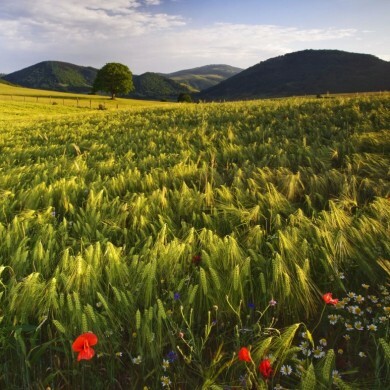 This part of Le Marche is laced with networks of trails and old mule tracks that are ideal terrain for cycling holidays. 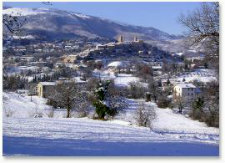 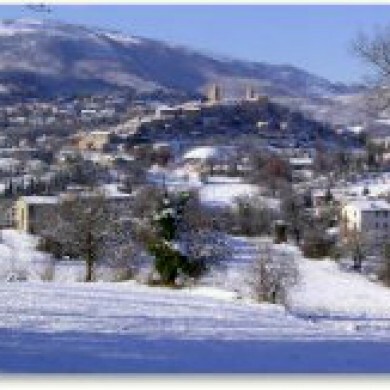 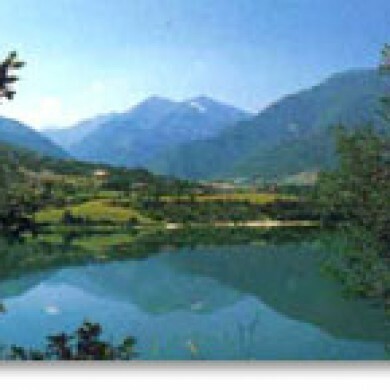 In fact the Giro d’Italia regularly come through Sarnano and up the mountain road to Sassotetto. 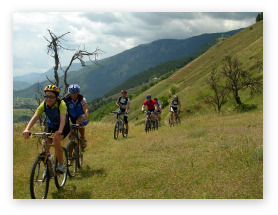 If you take your mountain biking holidays seriously then we can hire you a high spec’ machine for your cycle holiday. 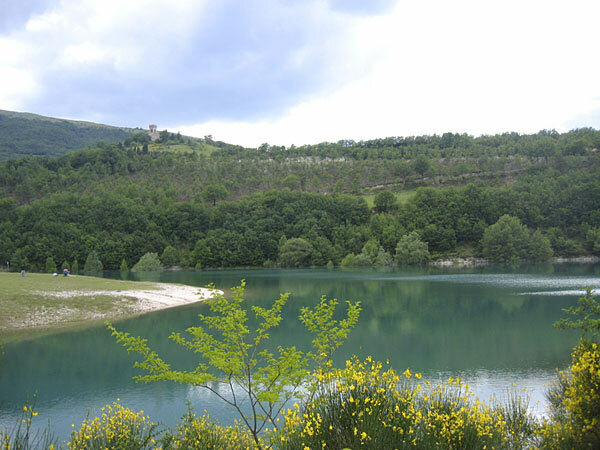 From the villa there are 10 circular routes around Sarnano for cyclists of all abilities, we have also prepared 20 itineraries for Italy MTB holidays and there are two detailed maps that open the whole area up for cycling tours. 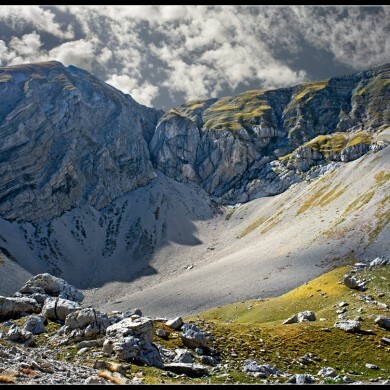 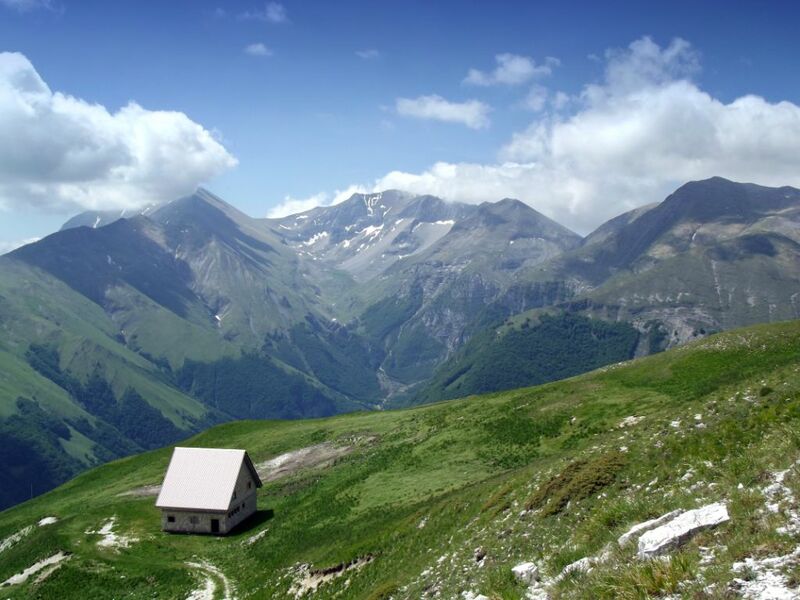 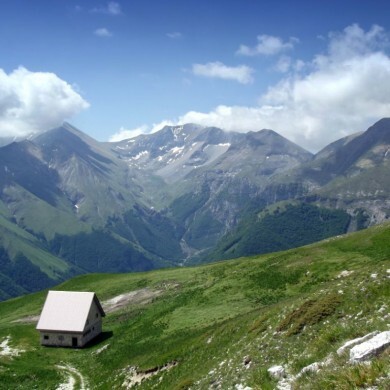 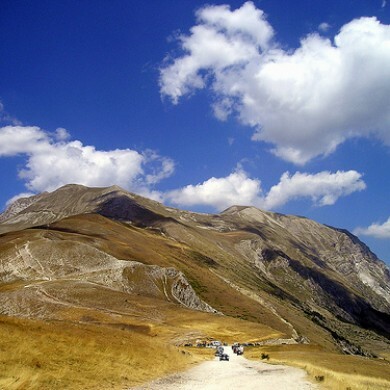 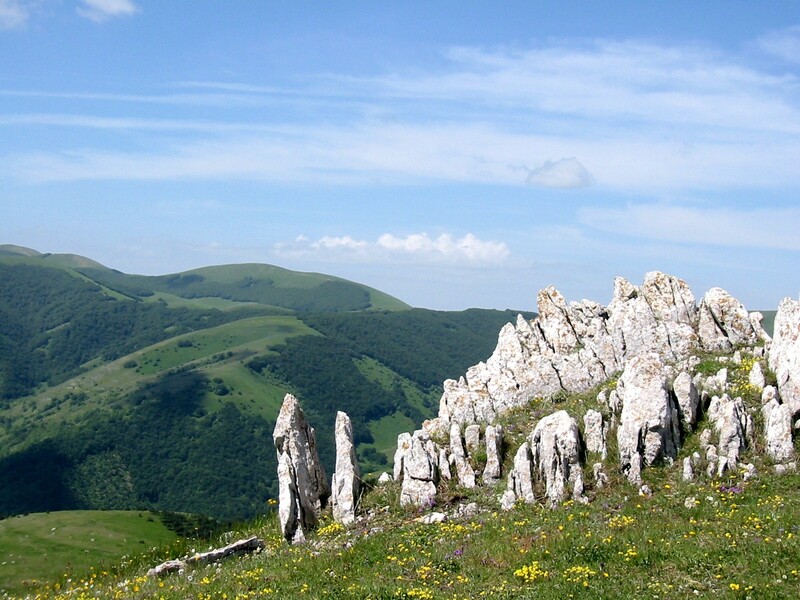 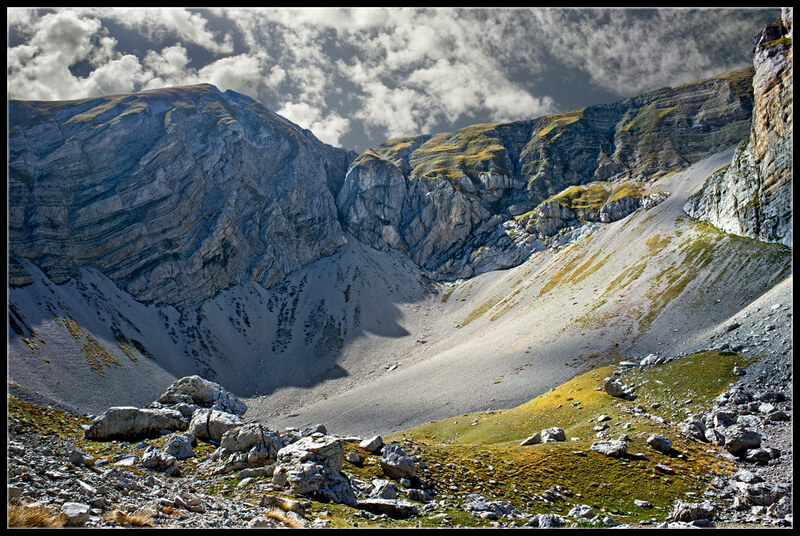 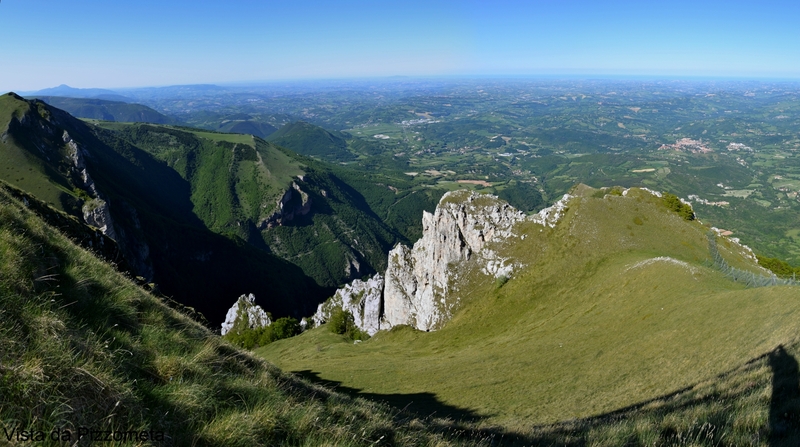 The Mountains of the Sibillini National Park rise up in front of the Villa and are a haven for mountain biking due to the numerous well marked mountain biking trails on the topographical map of this area of Le Marche. 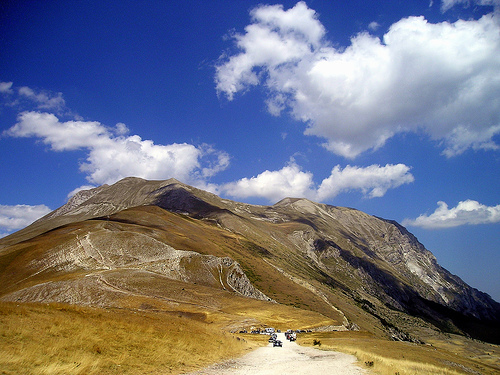 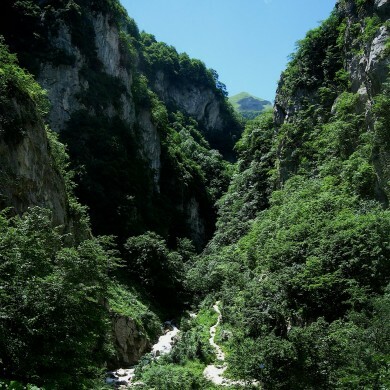 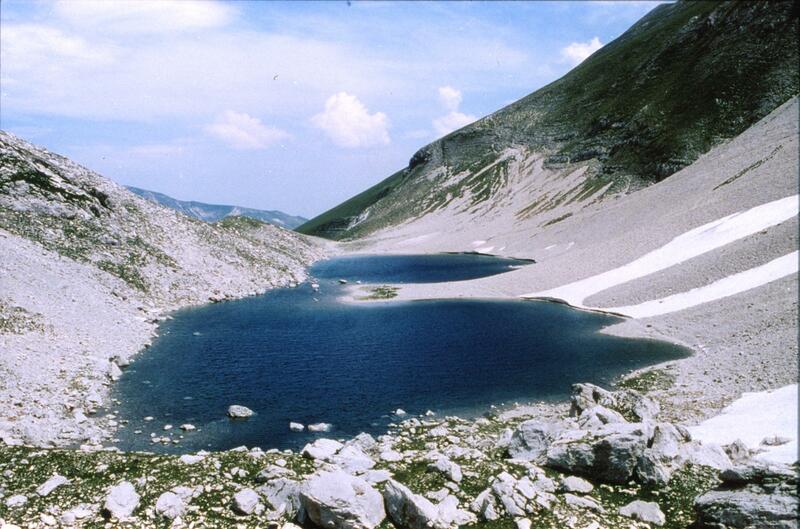 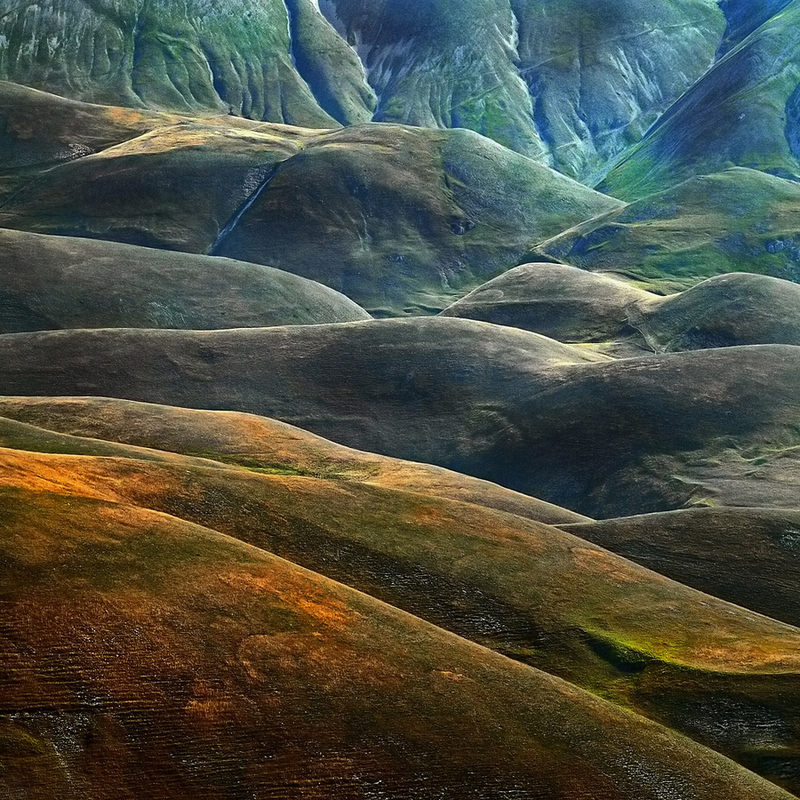 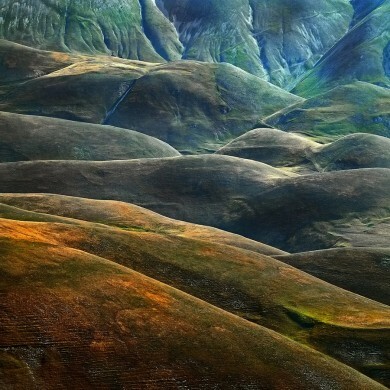 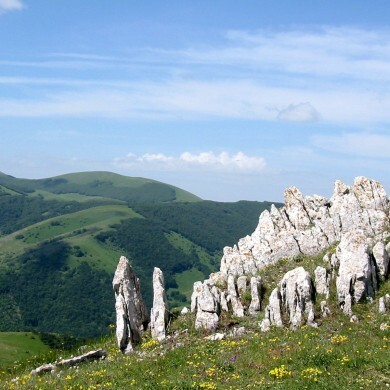 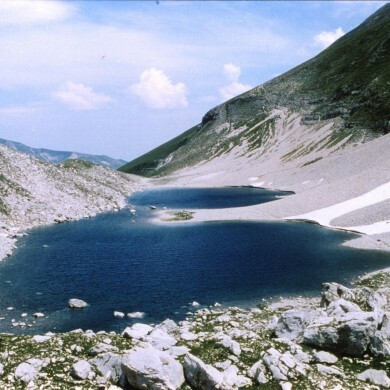 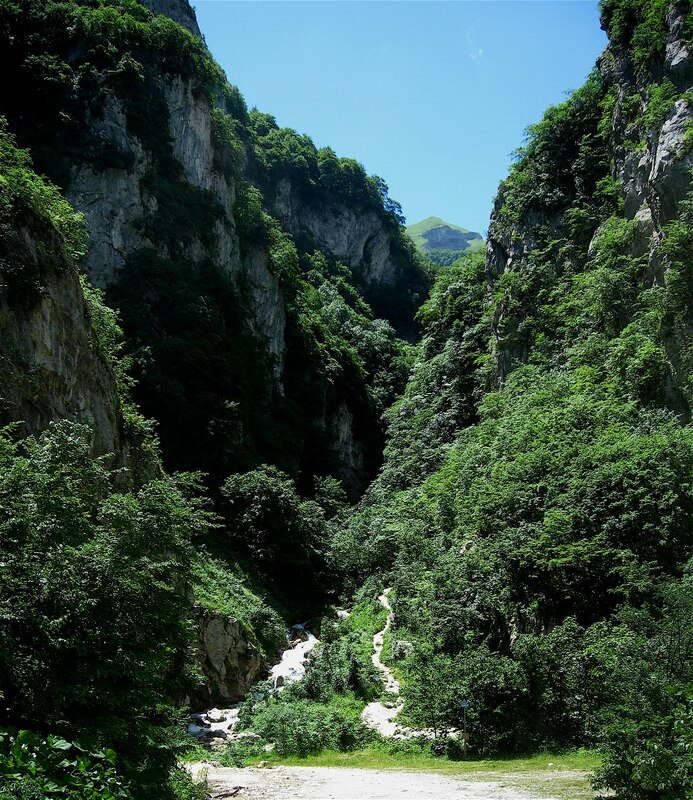 We have also prepared a sufficient number of itineraries to keep the keenest mountain bikers busy and the Sibillini National Park have cycling itineraries and also organize a calendar of group cycle tours throughout the Spring, Summer and Autumn months and have numerous predefined itineries available on their website. 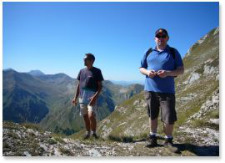 Alternatively, why not let us hire you a knowledgeable local guide, who for a nominal fee will show you round some of the roads, tracks or trails with the most incredible views in the whole area. 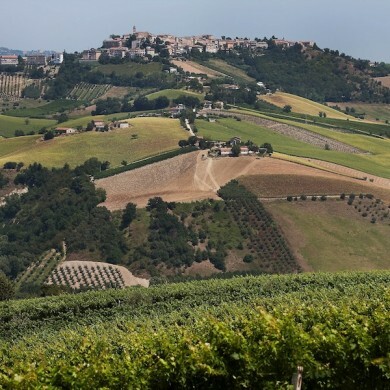 If you like a cycling holiday that is a little less strenuous but takes in more of the cultural delights in the rolling hills of Le Marche, then there are many itineraries and a detailed map for the rolling hills that surround the villa. 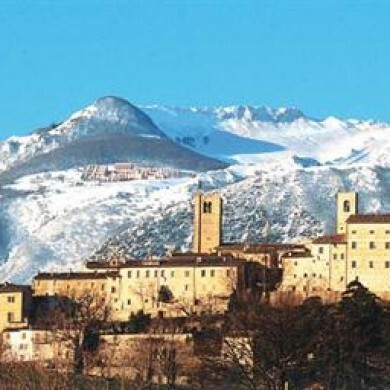 The local cycle club Sarnano in bici also arrange group road bike tours of places of interest in the Le Marche region of Italy throughout the year and visitors are more than welcome to join them. 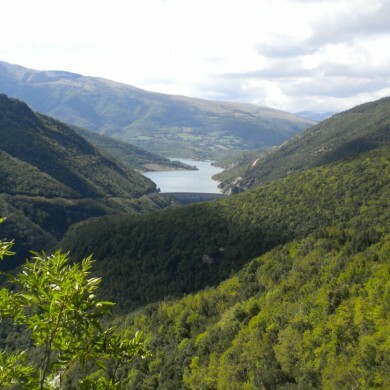 Why not make up your own cycle tour of some of the places of interest on our sightseeing page. 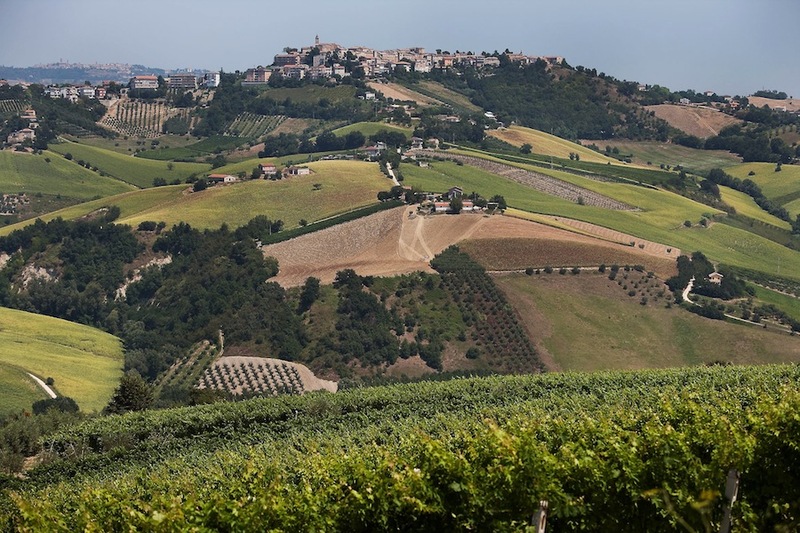 To really get under it’s skin you should try a cycling holiday in Italy, getting off the beaten track and immersing yourself on an italian cycling holiday in the heart of Le Marche’s stunning countryside. 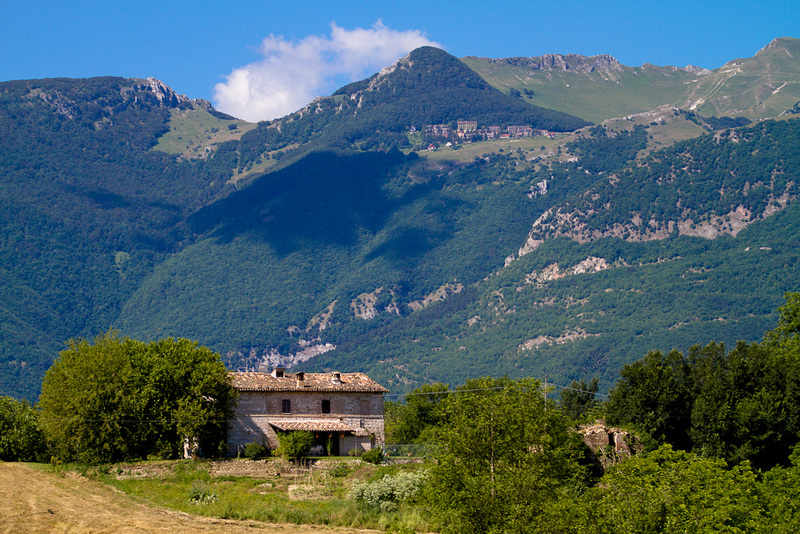 Our rental Villa is ideally positioned for road bike and mountainbiking holidays in Italy being within a few minutes of the main mountain roads up into the Sibillini National Park. 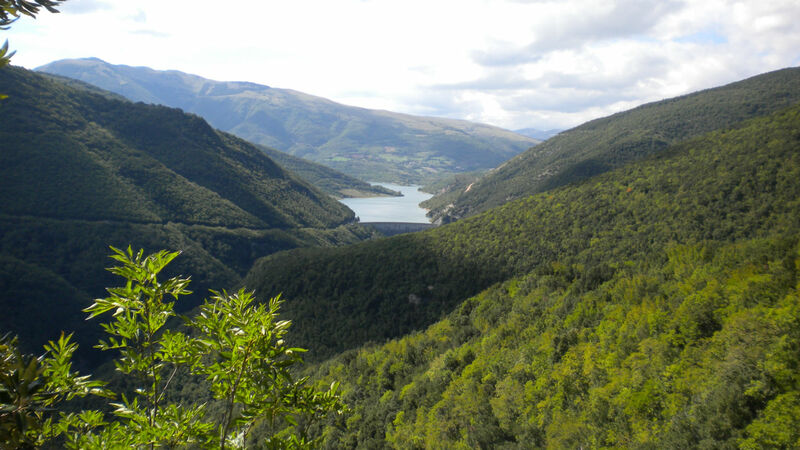 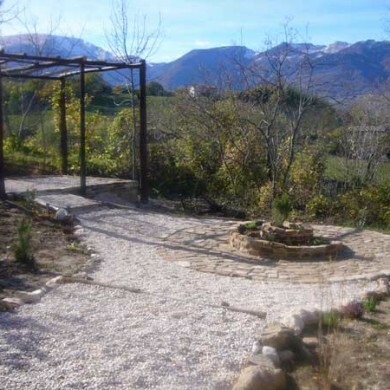 Situated on the edge of the Sibillini Mountains National Park and only 1km from the trekking centre and medieval town of Sarnano in this wonderful part of Le Marche, Italy. 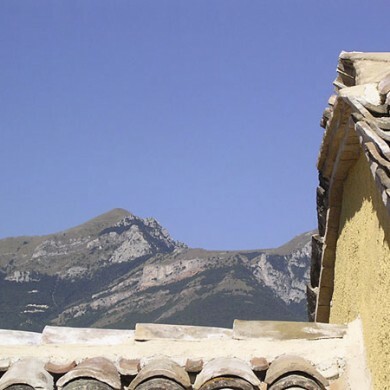 The whole area is ideal for cyclists as you can combine a good cycle with culture and history in amazng medieval towns and sample the regions culinary delights in the local restaurants. 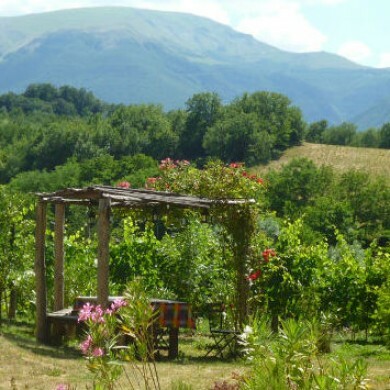 After a day on your cycling holiday in Italy, return to the garden of our villa voted “excellent” on trip advisor, retire to the poolside, pick some free organic fruit and vegetables from the villa garden or head into Sarnano, a town that’s been voted one of the most beautiful in Italy! 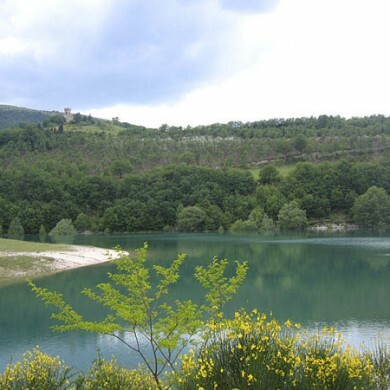 Villa San Raffaello is only 1km from the picturesque medieval village of Sarnano (named one of the most beautiful villages in Italy)a few 100 metres from the Sibillini National Park in the Le Marche Italy that is often host to a section of the Giro D’Italia cycle race. 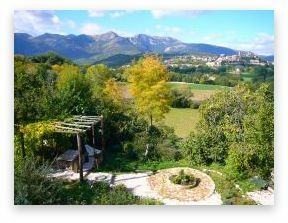 Our Le Marche villa received a tripadvisor award for “Excellence” in 2012 and has 4 spacious Italian holiday apartments in total. 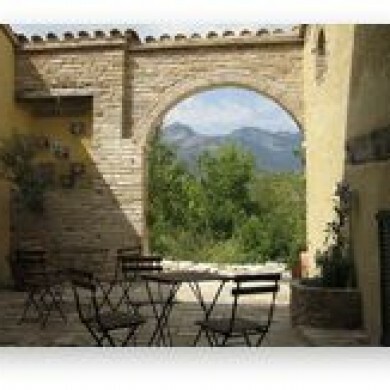 Please contact us for more information or to book a Le Marche holiday. 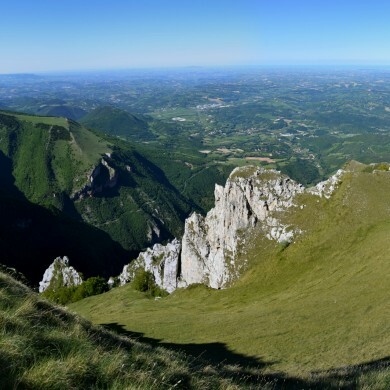 If you are weighing up whether to bring your bike on holiday to Le Marche and have been searching for a bike rental then you must visit our Marche cycle rental page. 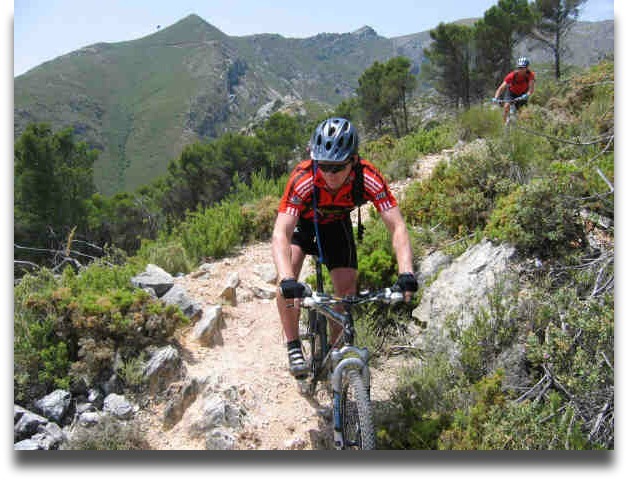 We can source a high end aluminium or carbon road bike or hard tail or soft tail mountain bike for a great price, have it professionally cadence tuned and delivered to the villa ready for your holiday. 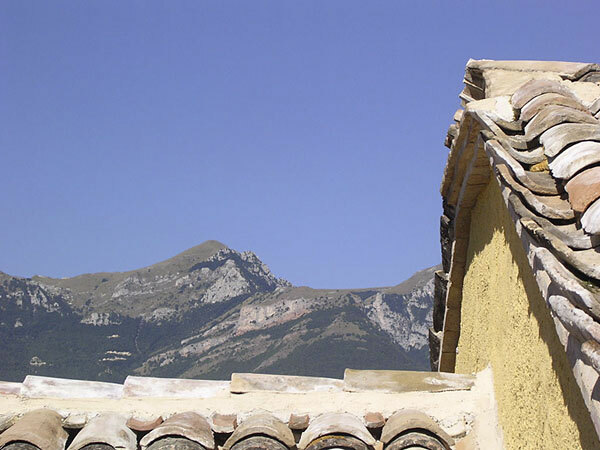 There is a form on the page to enable you to obtain a no obligation quote. 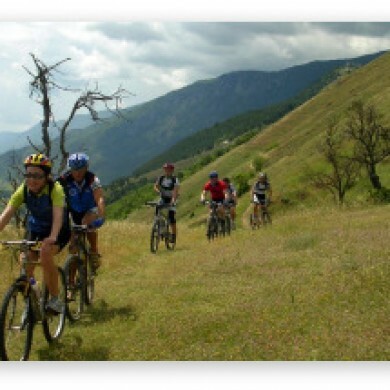 For photos and more info on the types of bikes for rent visit our Marche cycle rental gallery and our Marche rental bike blog.